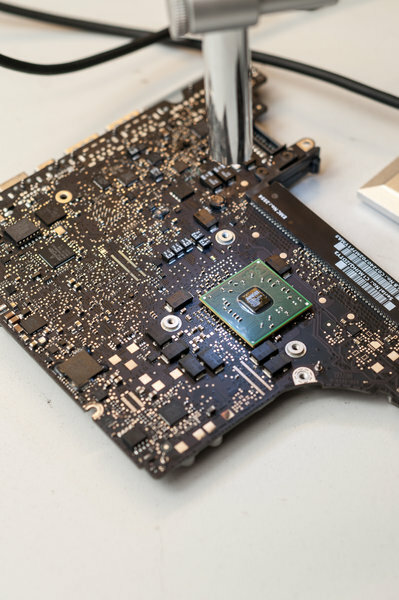 Repair Lab is the go to Apple repair Company in Leeds with a loyal and established customer base the business was established in June 2015 with a desire to break from mediocrity and set our own industry benchmarks for speed and reliability. Utilizing our razor sharp skills honed from years of striving for perfection we are widely recognized within the locality as the company to catch. 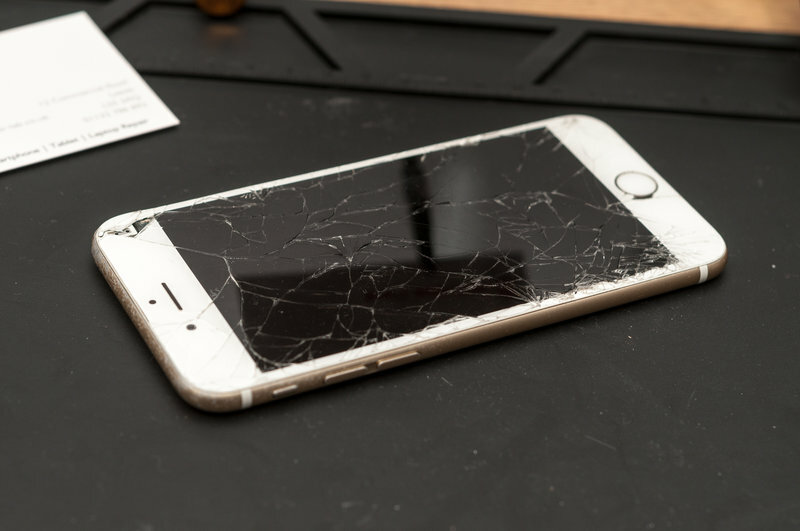 We take the monotonous procedure of device glass replacement and introduce a hint of flair and a dash of genius allowing us to illuminate a well-trodden and ubiquitous service and carve out a niche of respectability for ourselves. Our multi-faceted services allow us to cover a finely defined sub-spectrum encompassing retail and repairs conducted at your premises. 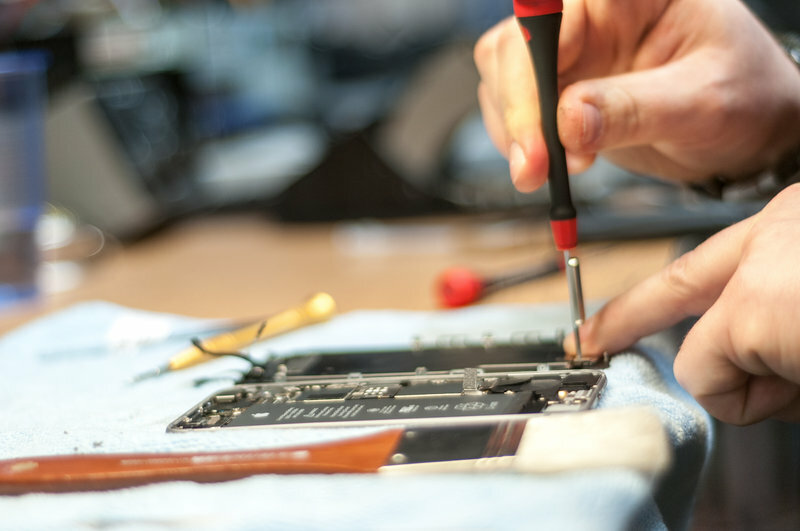 Our primary focus is Apple equipment including iPhone iPad and Mac book screen replacement. From iPhone 4 all the way up to the latest iPhone 7 we are able bring to bear our expertise to resolve any of your issues. 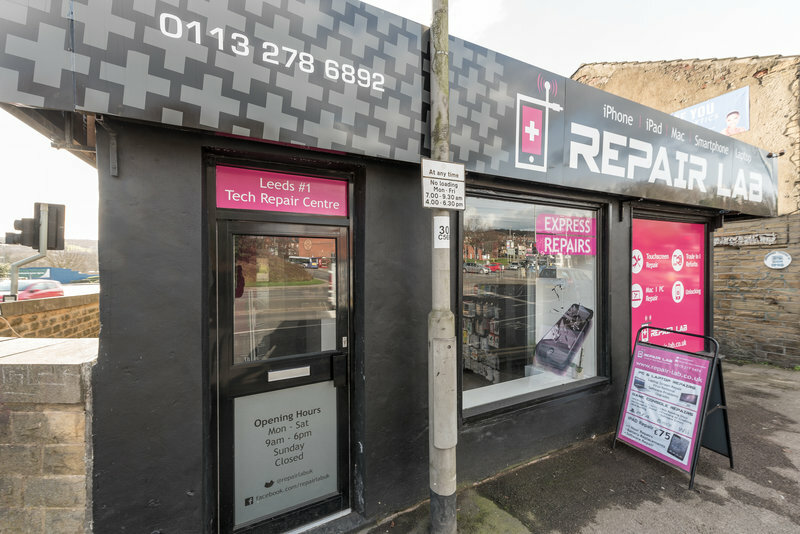 For iPhone Repair in Leeds We excel. Dropped my HP Envy 15-j143 and cracked the screen. I work in IT and so did some online research and bought a replacement screen. I watched some YouTube videos of how to replace the screen and while this is within my capability thought "is this the best use of my time?" 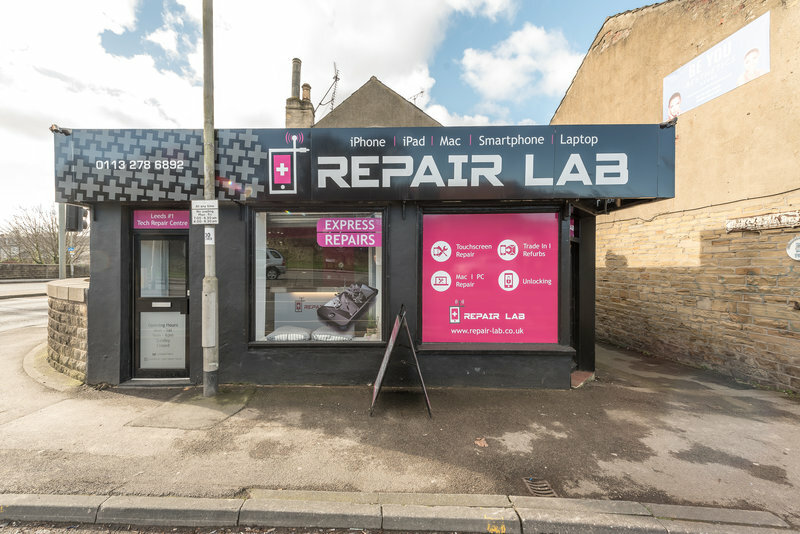 Driving down Kirkstall Road in my lunch hour from work I spotted Repair Lab and thought I would give them a try. I expected to be told that the screen I had bought would be the wrong one...they are after all the experts. Not at all. They looked at the crack, confirmed that the screen was the right one and it would be done within 3 days (I wasn't needing a rush job doing). A phone call 3 days later and I went to collect. The screen I provided was replaced. AND screws that were missing from the underneath (I hadn't noticed) had been replaced. All for the price quoted. Great service. A credit to the technology service industry. 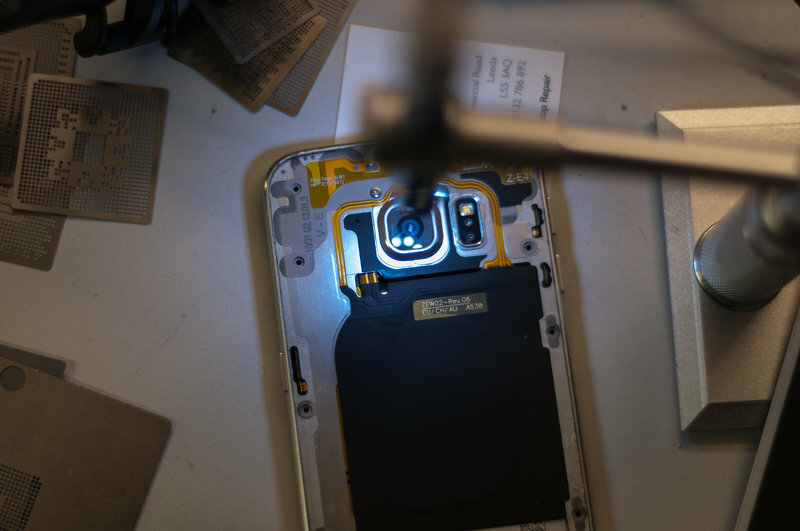 Brought my phone in for screen repair but didn't realise charging port had been damaged which they repaired free of charge. Fast and excellent service. Excellent service at a reasonable cost. Very reliable. Professional service. Had reinstallation following house move. Fitting was done efficiently & unit housed very neatly indoors. Very pleased. 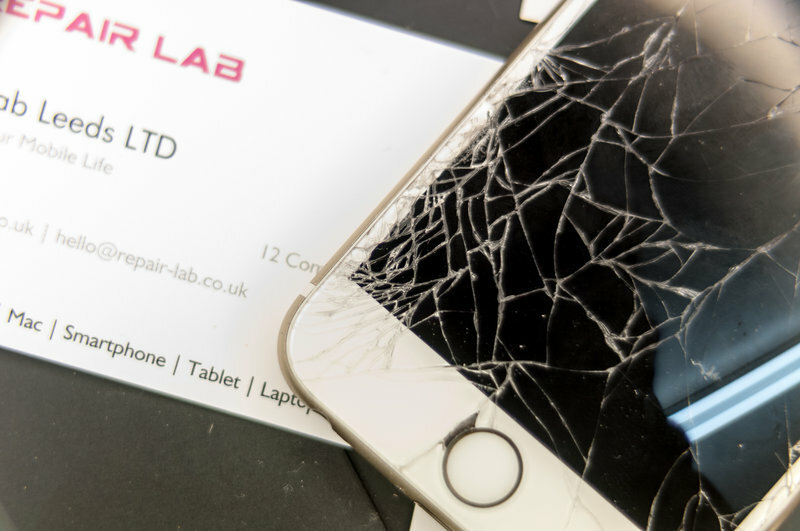 I think Repair Lab (Leeds) is very professional and helpful - I took my Iphone 6S in to be repaired - very quick! Friendly - highly recommended. I had a quick response to an email enquiry with an accurate cost quotation and time taken for repair. Website could do with having basic info - opening hours. I couldn't find it. Good price offered to fix broken iPhone SE screen - including additional faults at no extra cost. Would definitely recommend to others (& will come back if/when I break my screen again). An excellent service offered at a very good price. I came in with my iPhone 6s after spilling water on it. They cleaned and checked it for me and said it was fine. As they hadn't needed to repair it, they didn't charge me. This is the 2nd time I have used them and I recommend them.